Not sure what to read next? 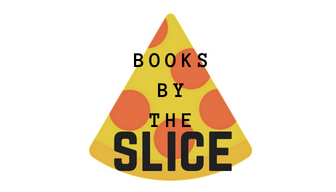 Here is a chance to read a "slice" of books. We'll provide a variety of books to read a small portion to help you decide what you will be reading next. Find a book that interests you? Check it out and then sit down, start reading, and eat a slice of pizza. Grades 3rd-6th.